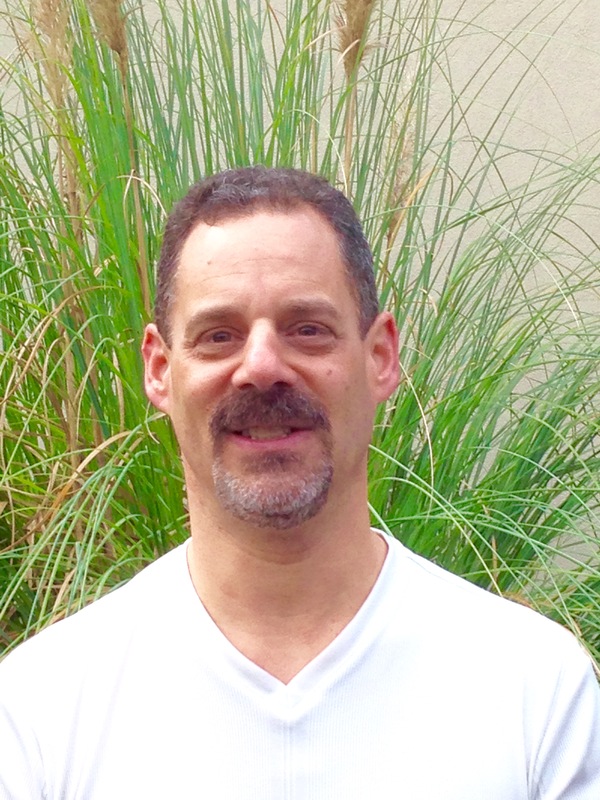 He then went on to complete his chiropractic education and training at Parker Chiropractic College in Dallas, TX where he graduated with honors in August 1989. Dr. Wooster was in private practice in Mount Sinai, NY for eighteen years before moving to the Low Country in January 2007. 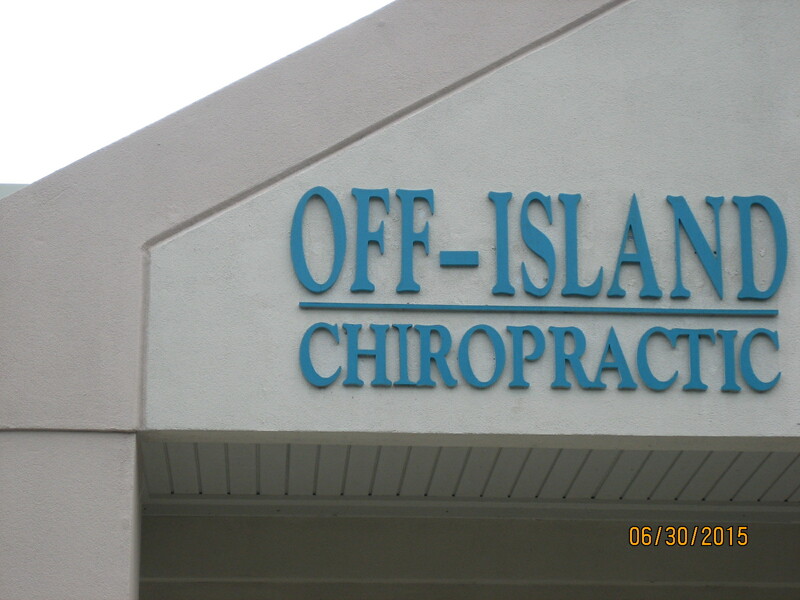 At that time Off-Island Chiropractic was established. Dr. Wooster resides in Bluffton with his wife Barbara and three sons, Adam, Marc and Eric. If you have any questions about our chiropractor, or would like to learn more about chiropractic care at Off Island Chiropractic, PC, please call us at (843) 815-3400 today! We are located right in the center of Bluffton, in Sheridan Park. Easy access from 278 or Bluffton Parkway.